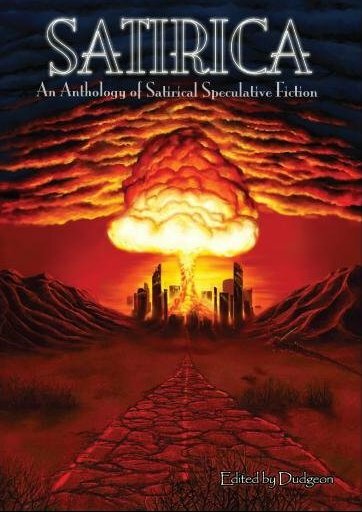 A quick reminder that one of the most promising-filled anthologies of science fiction is now available from Cowboy Logic Press. The hardcover is a gorgeous beast — a feat in spec-fic. More than 110,000 words and 24 stories set in futuristic societies, post-apocalyptic dystopias, and more! A helluva lineup, too, to go with it.